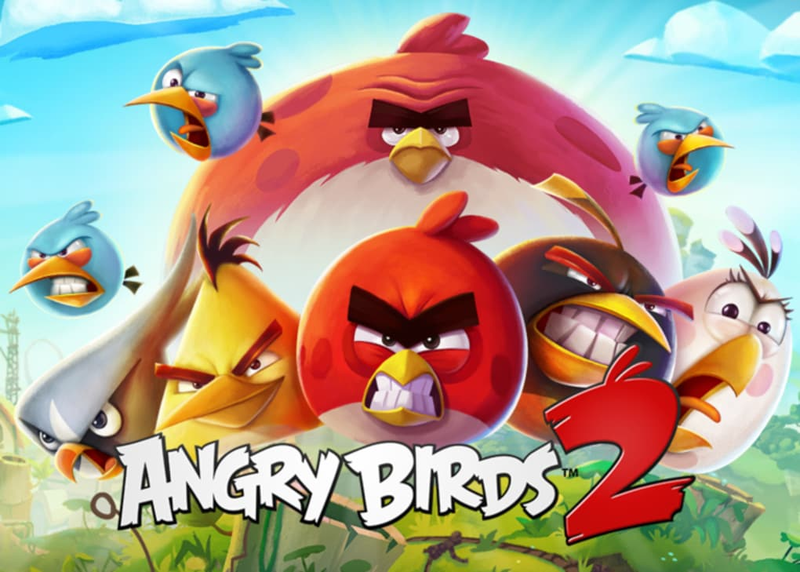 Angry Birds 2 is the direct sequel to the famous Angry Birds. Yes, sequel, all those spin-offs and licensed titles were mere stepping stones on the way to this. Returning to the essence of the original, Angry Birds 2 features all the same heroic birds but gives them new powers and a face lift. This is your chance to get hooked all over again. The core of Angry Birds 2 remains the same. 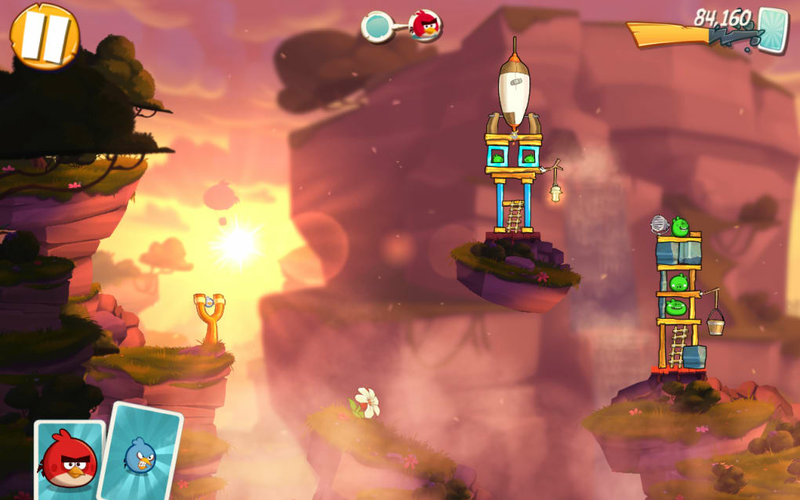 You control a slingshot that launches birds at evil piggies’ rickety castles. Your goal is to destroy these structures and kill the pigs hiding within. 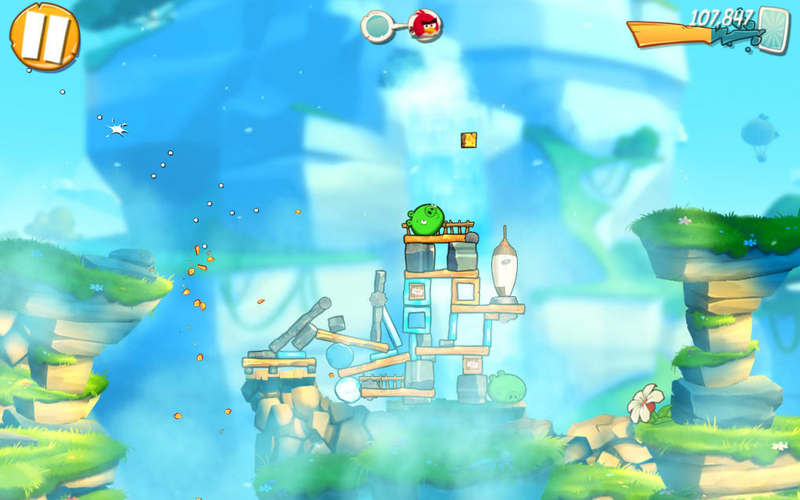 To help, your birds have a selection of powers (like the red birds kinetic blast) and you can target specific weak spots on buildings to bring them down faster. 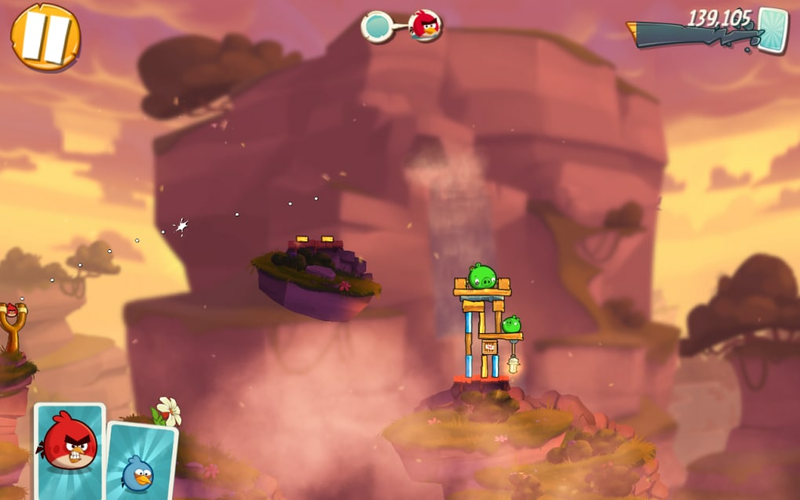 This is all familiar to fans, but developer Rovio has mixed the formula up a little. 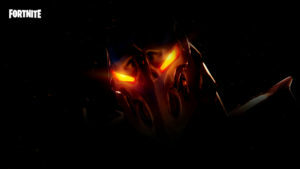 First up, there are now Arena levels – a new multiplayer mode that unlocks when you reach level 25. In Arena you collaborate with others to overcome daily challenges. Though only time will show if this captures fans' imaginations. This new multiplayer is not the only addition to the formula, as this sequel hides far more than you would think. As in the original, you only have a certain number of shots to destroy the opposing piggies. Now though, you can earn extra shots while you play. This is achieved through successful play, with high scoring shots charging a bar which (when full) gifts you an extra attempt. 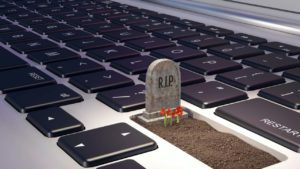 This is key to overcoming complicated levels, especially as levels now take place over multiple stages. 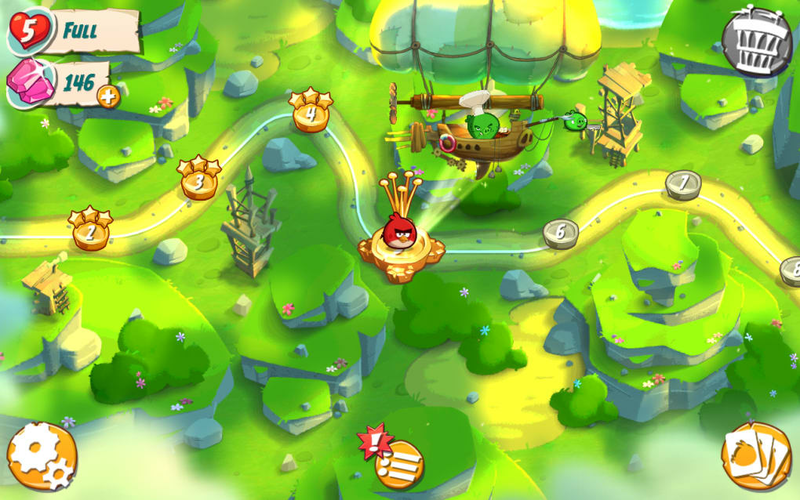 In Angry Birds 2 levels are divided into stages, which leaves you having to make strategic choices on when to deploy specific birds. Also, the new more challenging boss stages will demand intelligent use of all the fowl at your disposal. 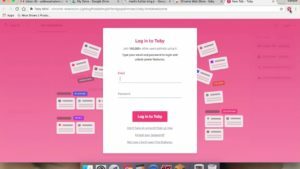 You now also have access to spells. These range in effect, but include the ability to change every part of a structure into ice, or launch a barrage of missiles. 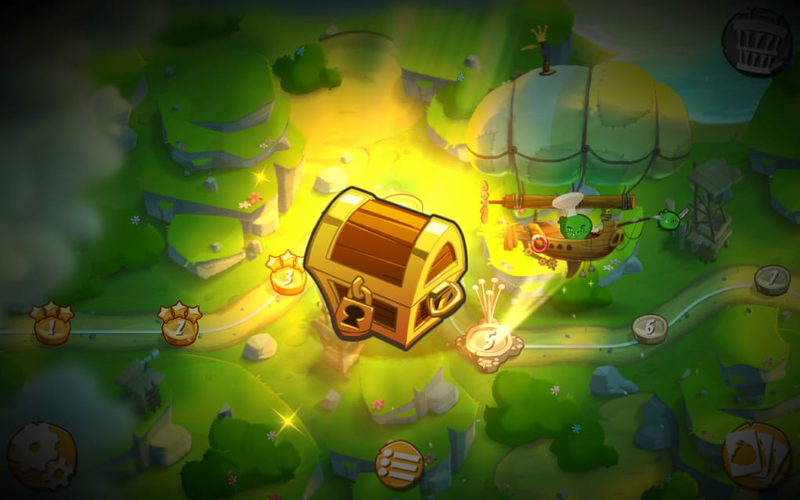 The other big change over the original Angry Birds is the inclusion of in-app purchases. All the additional abilities you earn through play can also be purchased with real world cahs to make things easier. Oh, and there is now a stamina system, so every time you fail you lose a life and once you run out of these you will find yourself waiting for them to recharge. 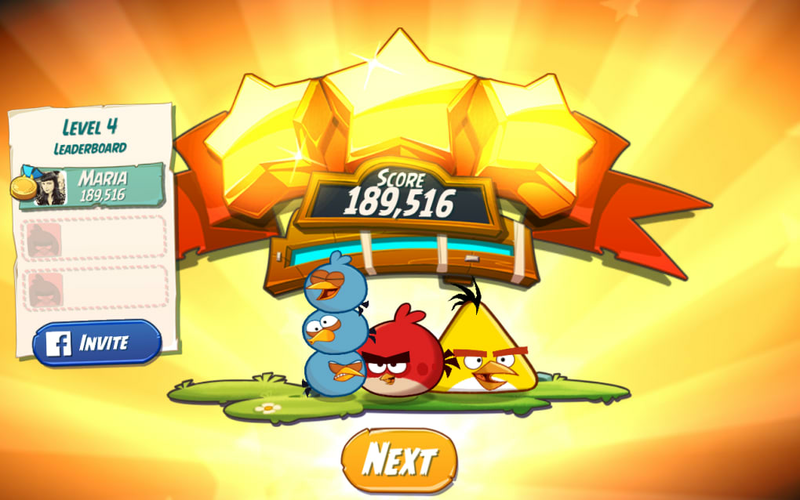 Don’t worry, missions can be overcome without paying a penny, but Rovio are masters of both the carrot and the stick. 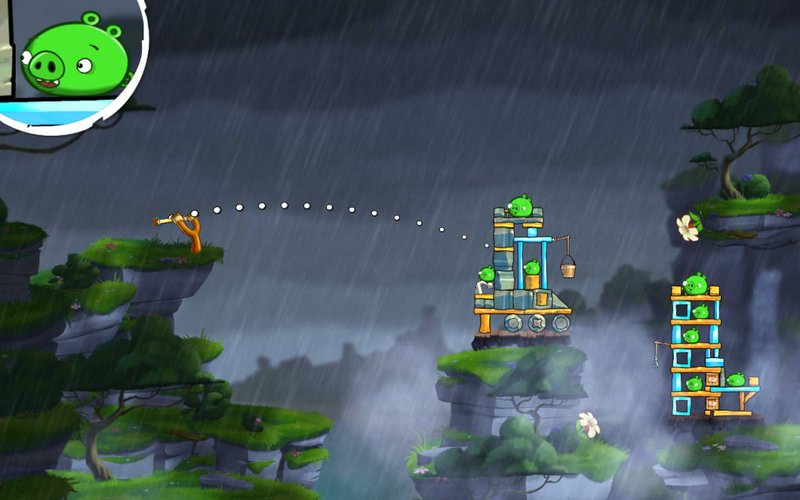 Graphically, Angry Birds 2 has undergone some attractive but subtle changes. The structures where the pigs hide are more elaborate than ever and randomized. This is significant, because if you repeat a level that you failed it can now slightly change - with the pigs elsewhere or the structure altered – changing the puzzle aspect of the game. 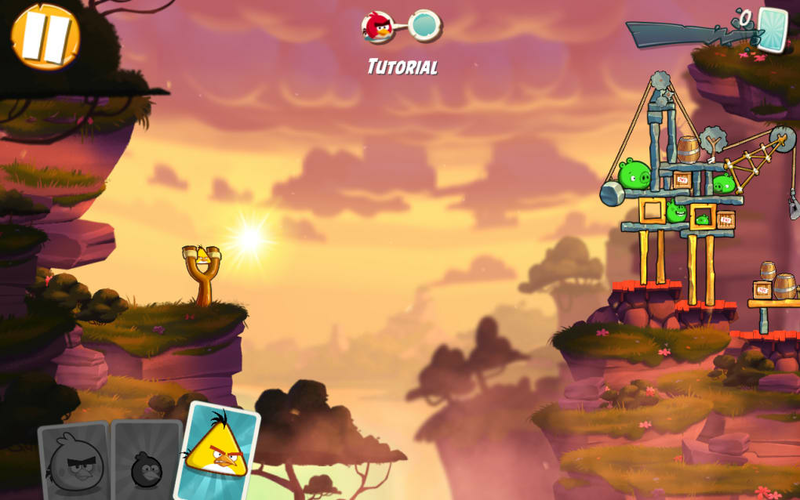 Angry Birds 2 is actually an update of the first Angry Birds: same gameplay, same birds (with some additions), and same gameplay. The only real changes come in the form of a facelift and some strategically placed hooks to separate you from your cash. 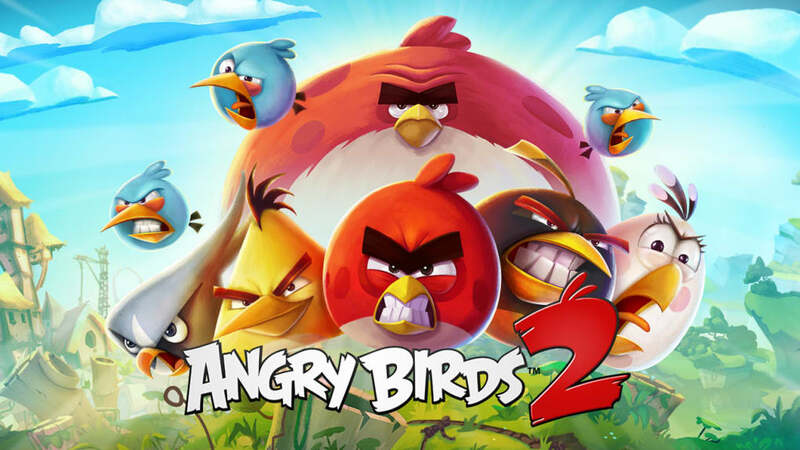 What do you think about Angry Birds 2? Do you recommend it? Why?